State of the art conference facilities, the envy of our neighbours at the BBC. 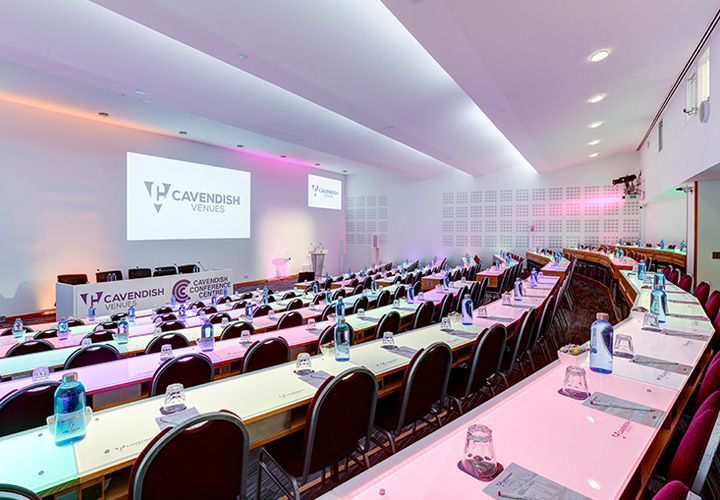 This summer we installed an incredible new lighting system, clients can light every single desk in whichever colour they chose. 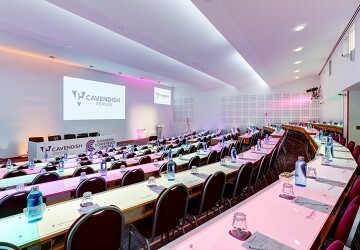 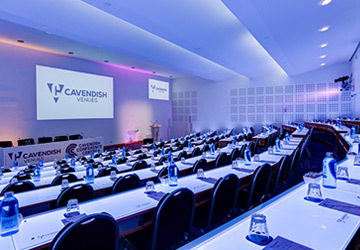 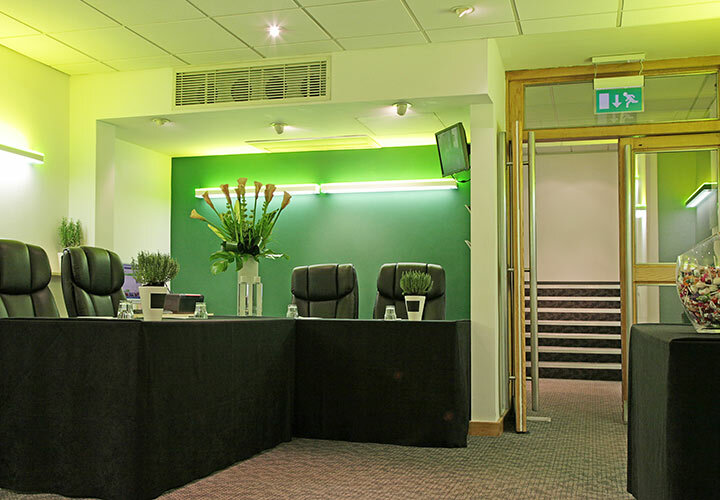 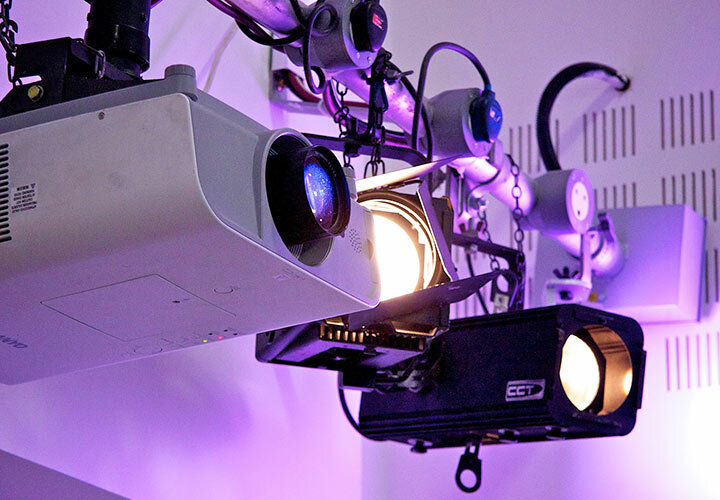 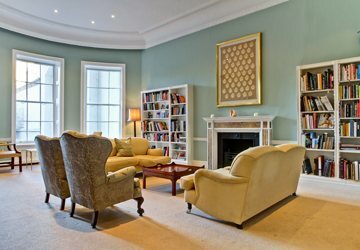 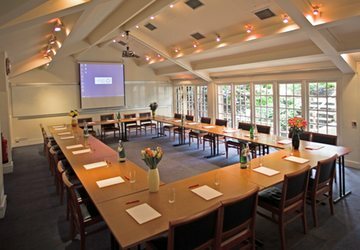 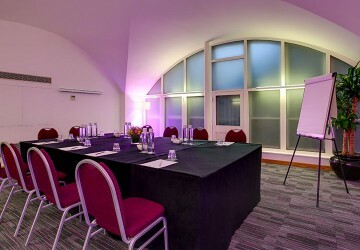 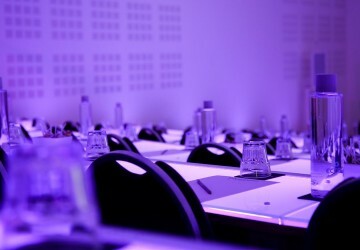 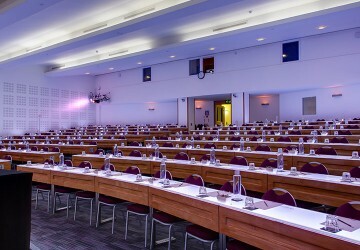 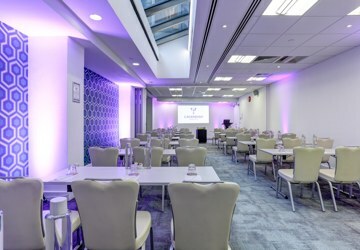 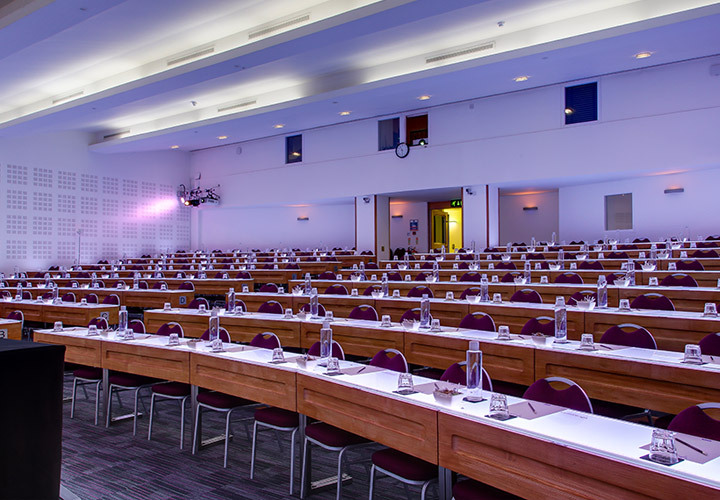 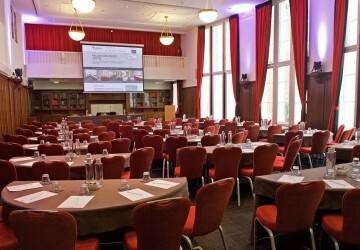 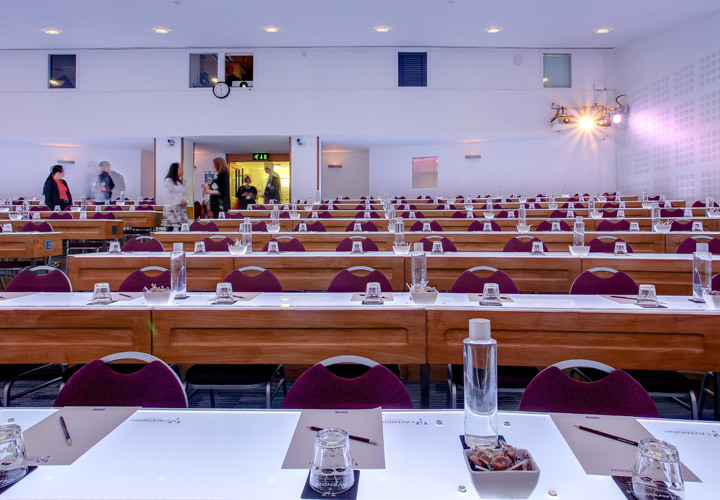 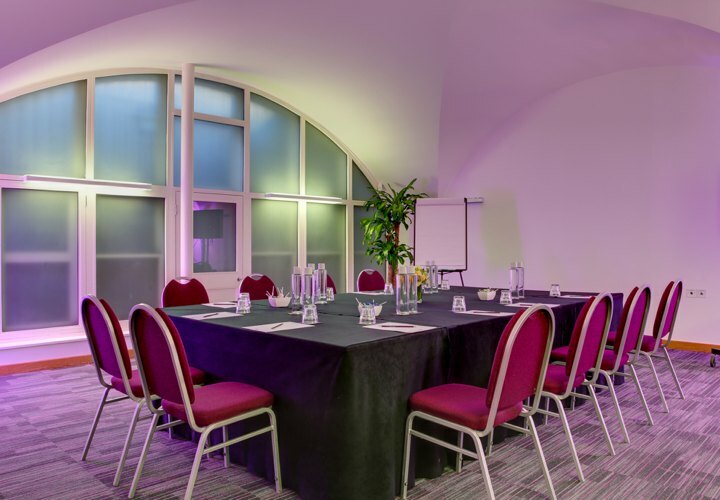 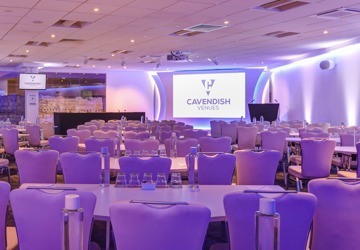 The technical facilities offered are unsurpassed in Central London conference facilities. 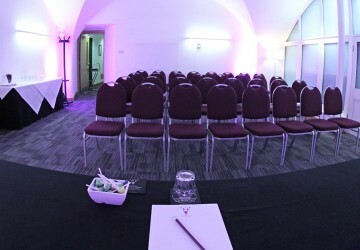 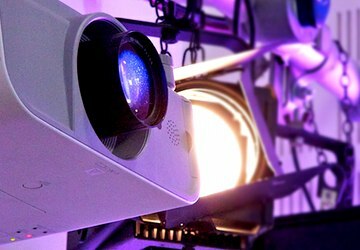 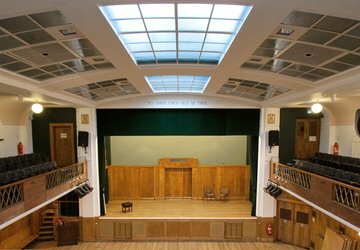 Our unique tiered Amphitheatre, is ideal for AGM’s, conferences, financial results presentations, product launches, drinks receptions or as a lecture arena. 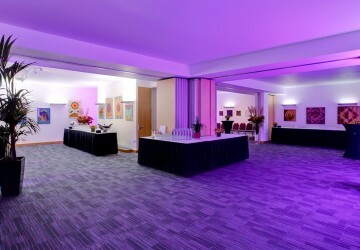 This room comes with a superb exhibition, networking, catering and refreshment area. 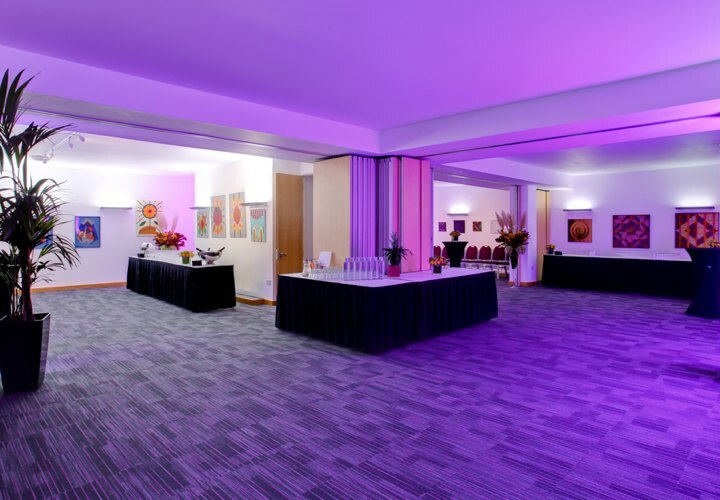 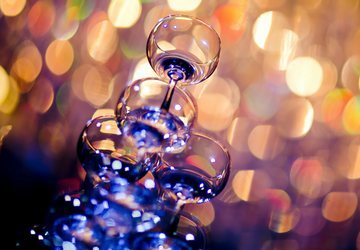 We can offer exclusive access to clients, ideal for more prestigious events. Additional meeting rooms accommodate 30- 60 delegates. 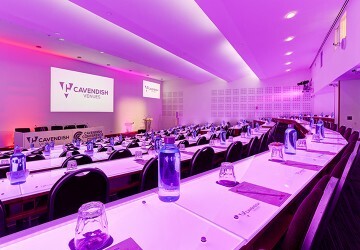 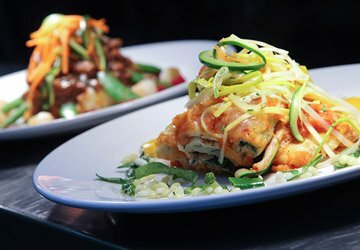 The Cavendish is the place to be to be for assured 100% satisfaction guaranteed. “Thank you both very much for last nights event. 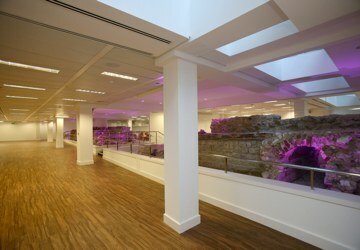 We are really pleased with it and feedback has been excellent. 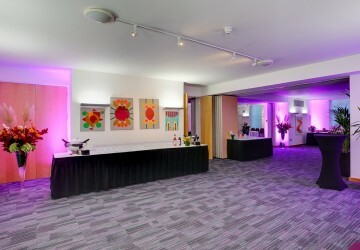 I just wanted to say a huge thank you to Dermot, Richard and the catering team. The technical assistance from Richard was great, along with fantastic food and overall smooth running of the day. 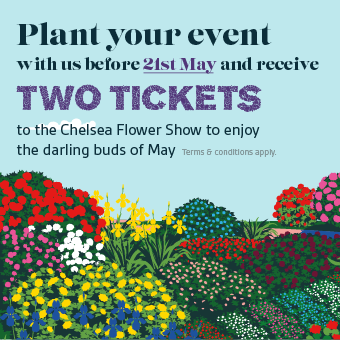 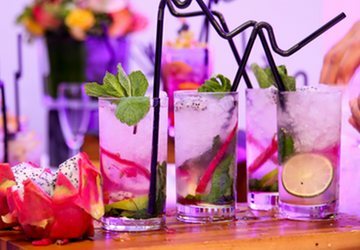 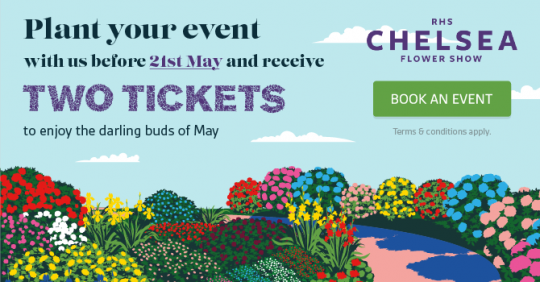 Plant your event with us before 21st May and receive 2 tickets to the RHS Chelsea Flower Show to enjoy the darling buds of May.